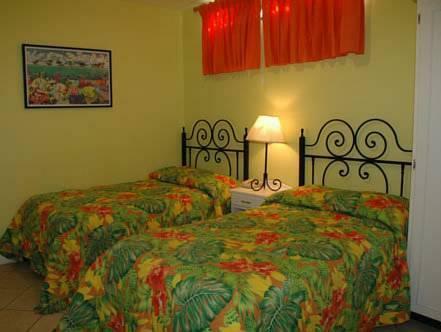 ﻿ Best Price on Forty Winks Inn in Port Of Spain + Reviews! 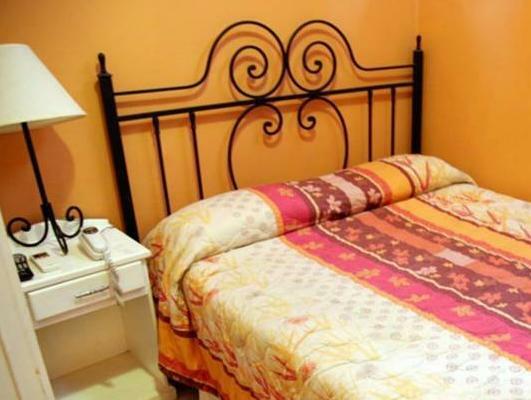 Centrally located in Port Spain Capital City and 5 minutes’ walk from Queen’s Park Savannah, the Forty Winks Inn features colorful décor, a furnished terrace and free Wi-Fi throughout. 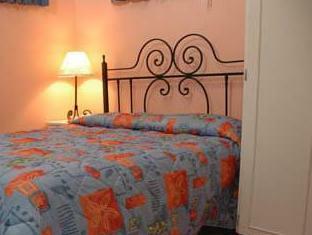 The air-conditioned rooms offer telephone, cable TV and wardrobe. The private bathrooms include a bath or shower. Guests at Forty Winks Inn will enjoy a full breakfast included in the rate, and there are fine dining and fast food restaurants from as little as two minutes walk away. Forty Winks Inn provides laundry, concierge, business and itinerary planning services. Tourist attractions like the Botanical Gardens, the Emperor Valley Zoo, the Museum and 22 Embassies are all within walking distance. 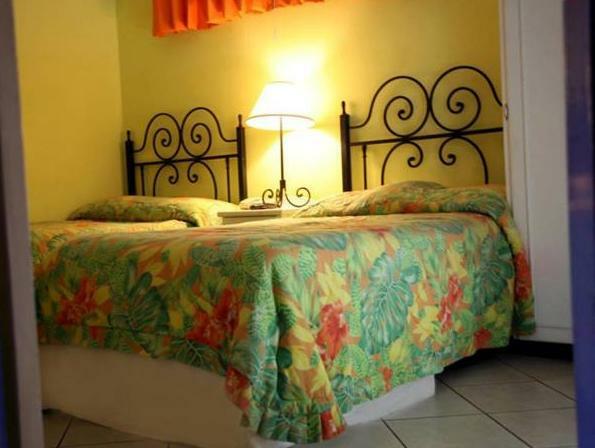 This property is 12 mi away from Piarco International Airport. I was just there for the day passing through and it was a public holiday so everything was closed. However, staff were friendly and helpful, told me how to get around, where I could find things open and where to eat etc.